1.The LED Bivouac Light is a modern style and energy saving light with multifunction. 2. Ideal for camping, fishing, hiking, outdoor activities and also for household and emergency use. L:154mm, top diameter :75mm, bottom diameter:87mm. It's nice and lightweight, and durable enough to take any bumps and knocks it may encounter. Pls do not detach the parts of the lamp so as not to damage it. Simply, conveniently and Eco-friendly led light, don’t hesitate to take it home!!! Waterproof but not means it can be used in water. Removes battery if not in use for long period. Warning: Please do not irradiate it to human eyes, especially for Children ,or else, it may cause temporary blindness for the harsh light of flashlight. 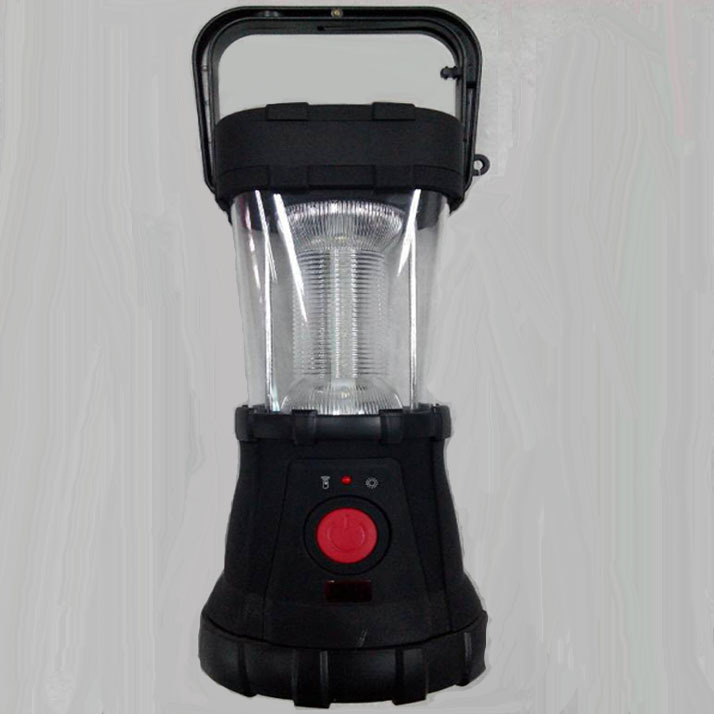 The Led Bivouac Light is with long lasting 12 LED lights providing bright light, weather proof.Powered by batteries, this Led Bivouac Light features low power consumption and long service life.The Led Bivouac Light is a necessary tool for camping, night fishing, hiking and many other outdoor activities.